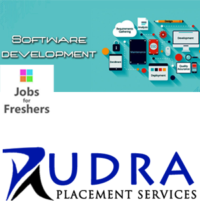 3+ years of relevant software development experience in IT organizations. Sound knowledge of web development & custom PHP programming with one or more open sources such as Joomla, Drupal, CakePHP, and Magento etc. Experience in client relationship management, project coordination and delivery management in an onsite-offshore model. Proficient in iterative development methodologies like Agile. We Mitosis Technologies Private Limited are consulting and outsourcing software development company located in Chennai, India with 20 developers at the moment.